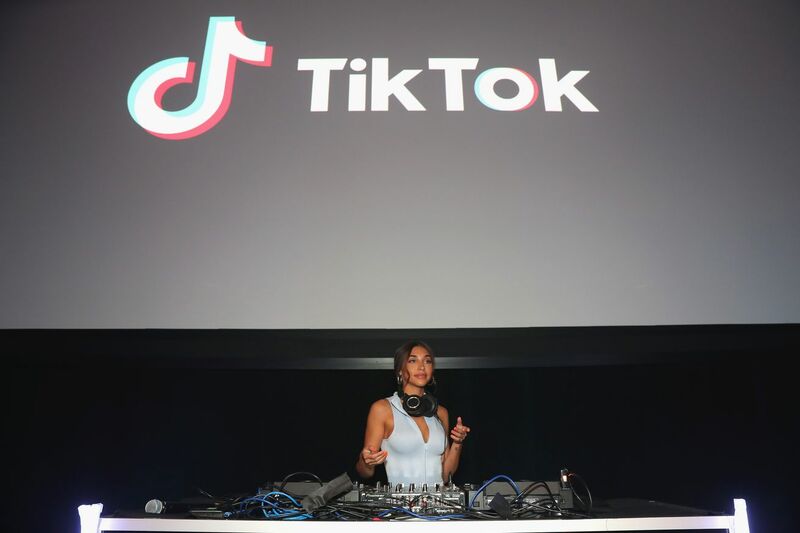 TikTok is inescapable right now, and it’s not just teens paying attention — it’s rocked the business world as well. Bytedance, the owner of the wildly popular short-form video app, is now valued at more than $75 billion following a new round of investment. This means Uber has unexpectedly lost its long-held title of the world’s most valuable tech startup to a low-profile challenger from China.